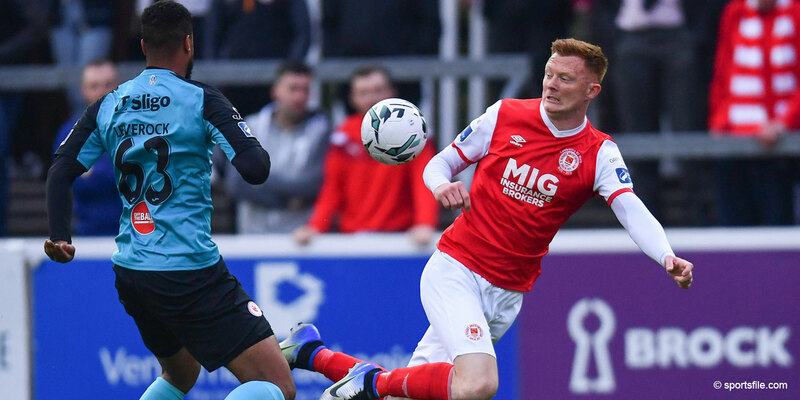 St Patrick's will find out tonight who they will face in the Europa League 2nd Qualifying Round. Valletta take a 3-0 lead to Iceland to face Keflavik for the 2nd leg of their 1st Round Qualifying match.The match takes place at 21.15 (CET). 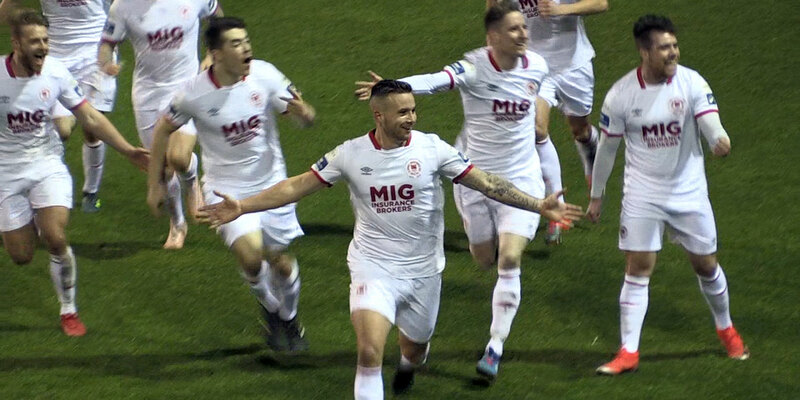 St Patrick's Athletic will play the first leg of their Europa League game at home on 16th July at Richmond Park with a 7.45pm kick off. Tickets for this European match will be on sale at Friday night's League of Ireland match with Galway United. 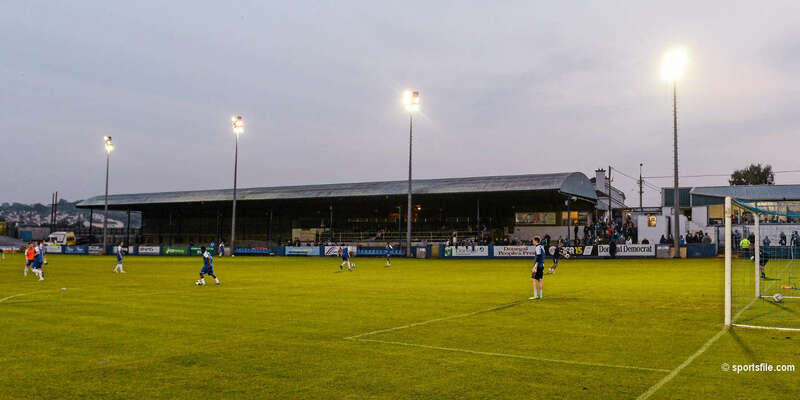 Europa League tickets will be priced at normal League of Ireland prices - €15 for adults, €10 for students / OAP's & €5 for children accompanied by an adult. As per UEFA regulations tickets will be restricted to the seated areas of the West Stand and the Chorus ntl Stand. 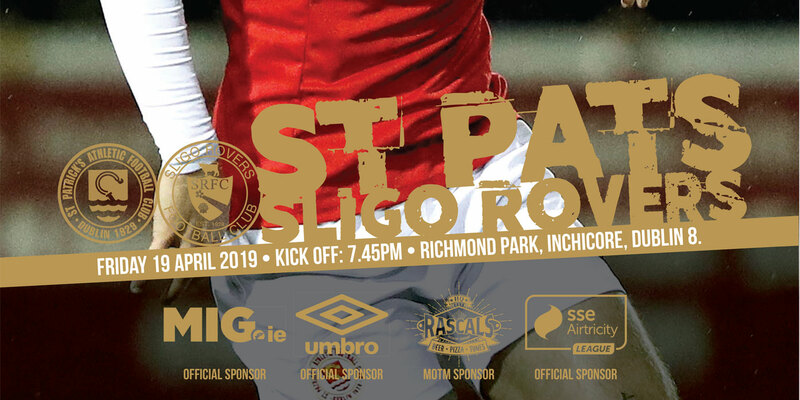 Tickets on sale will be for general or unreserved seating however blocks C & E of the main stand will be restricted to season ticket holders up until 7.15pm on the night to allow St Pat's season ticket holders to sit in their usual seats. We would ask all supporters to purchase their Europa tickets early and to get behind the Saints in Europe again this year.